The range of DIP Molded Battery Caps we offer has got a wide application in the automobile industry. We ensure that all the DIP molded battery caps we manufacture are made as per the International standards and offer superior quality and durability to our clients. 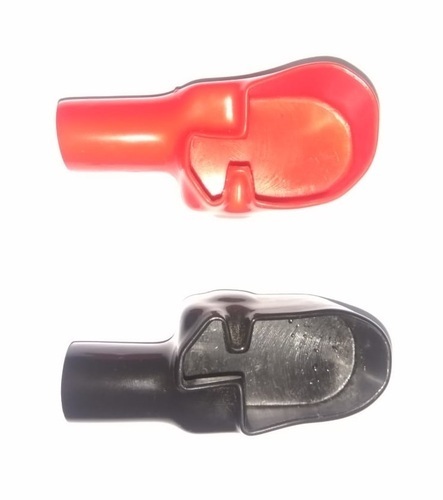 Further, we manufacture these molded battery caps as per the customer requirements.